Massproduktion in 1996. Recorded by Patrik Sjölander and Michael Kristmansson at Clav Studio in January 1994. 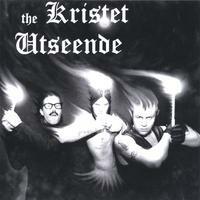 Mixed by Michael Kristmansson and The Kristet Utseende.